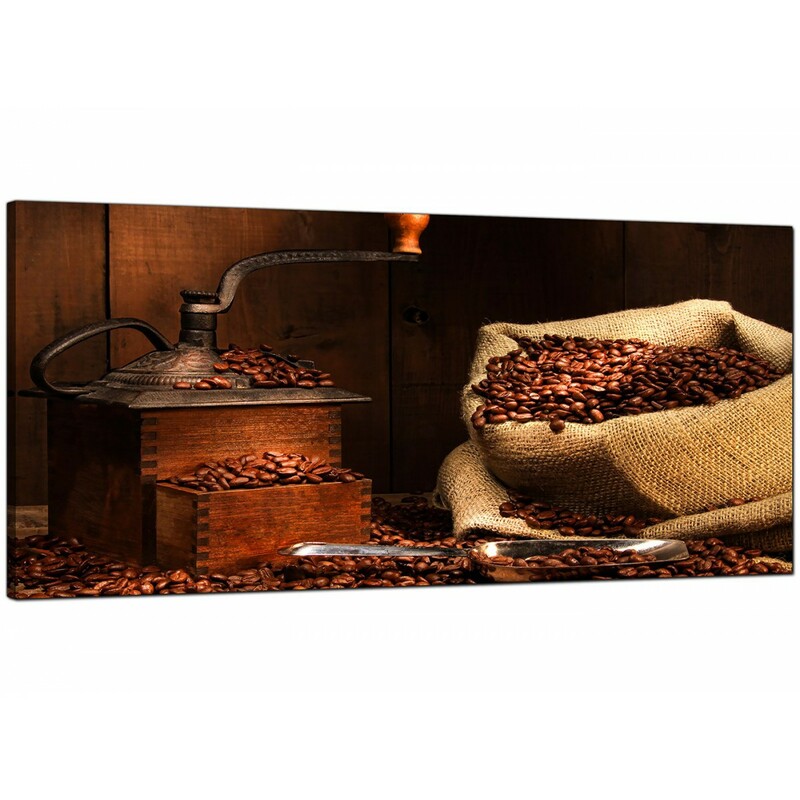 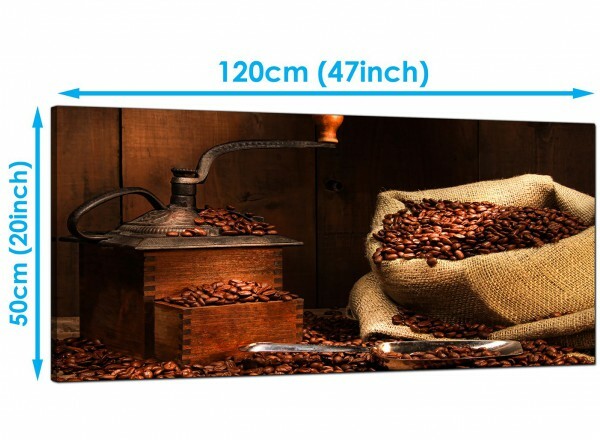 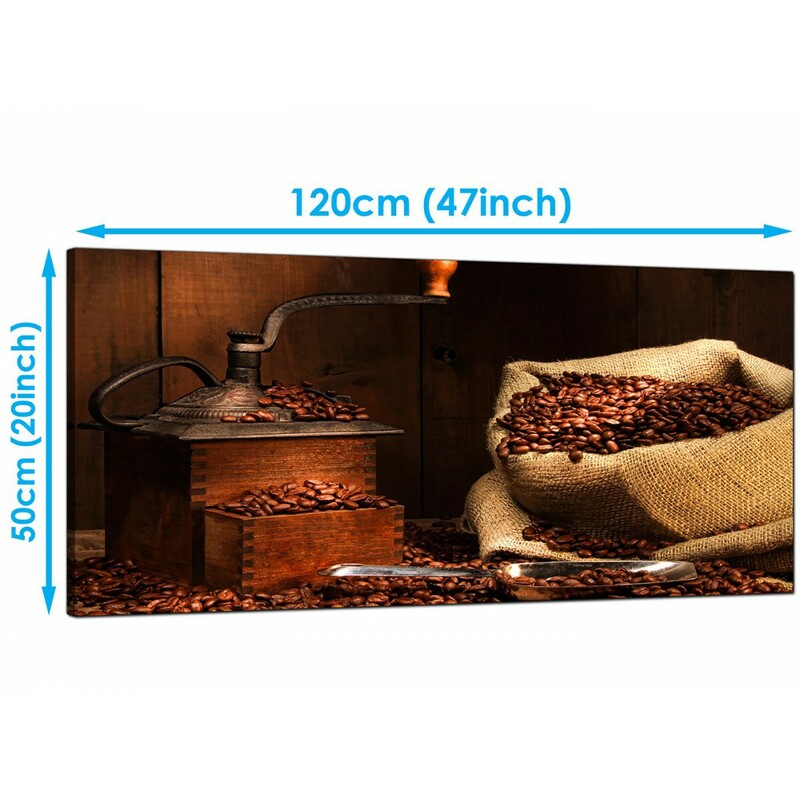 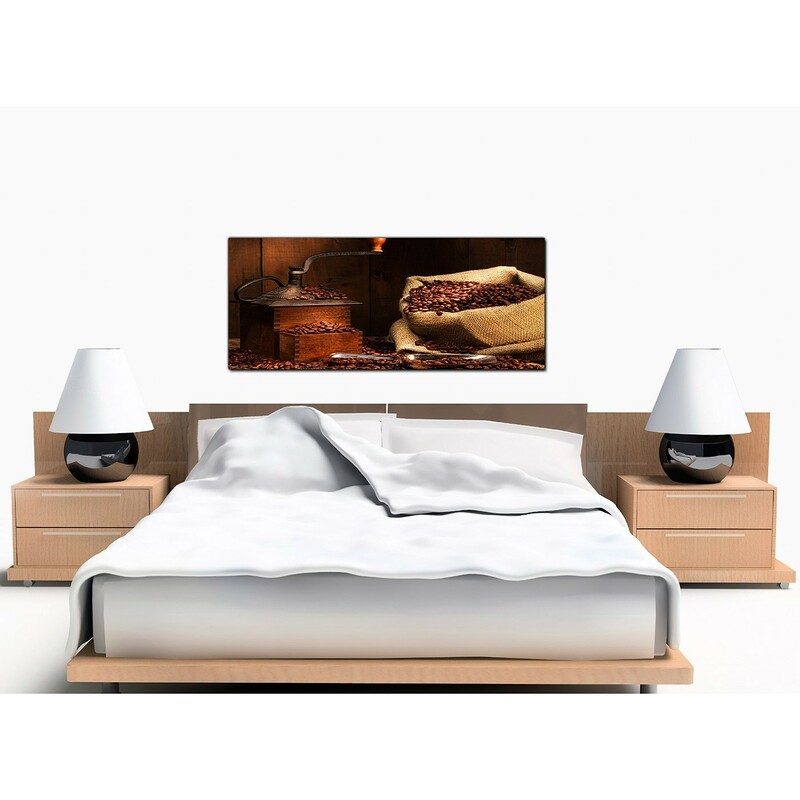 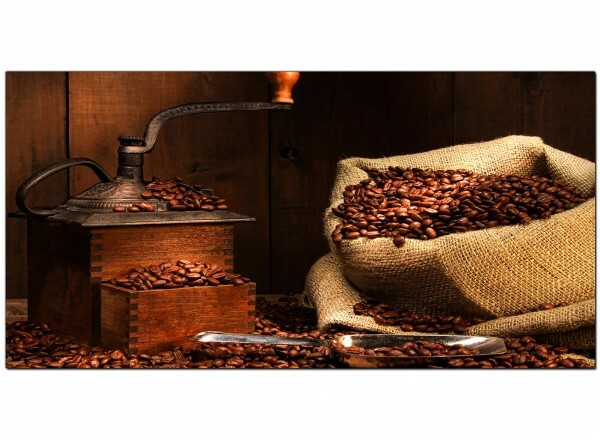 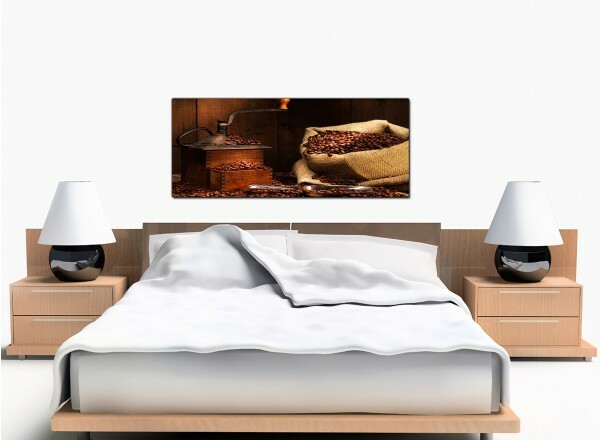 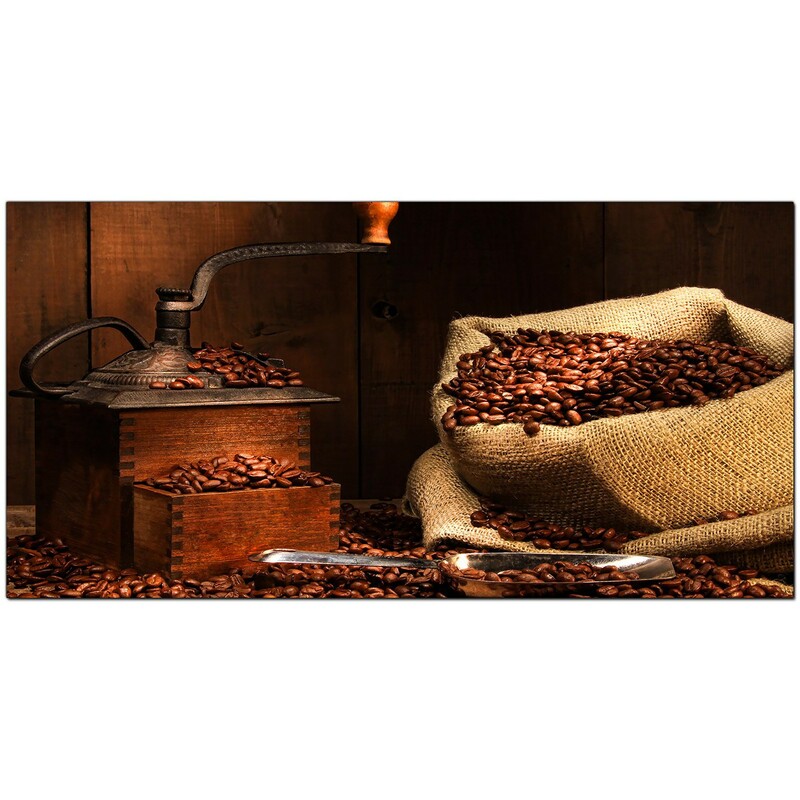 Very large canvas prints of coffee beans that will add warmth to your dining room or kitchen. 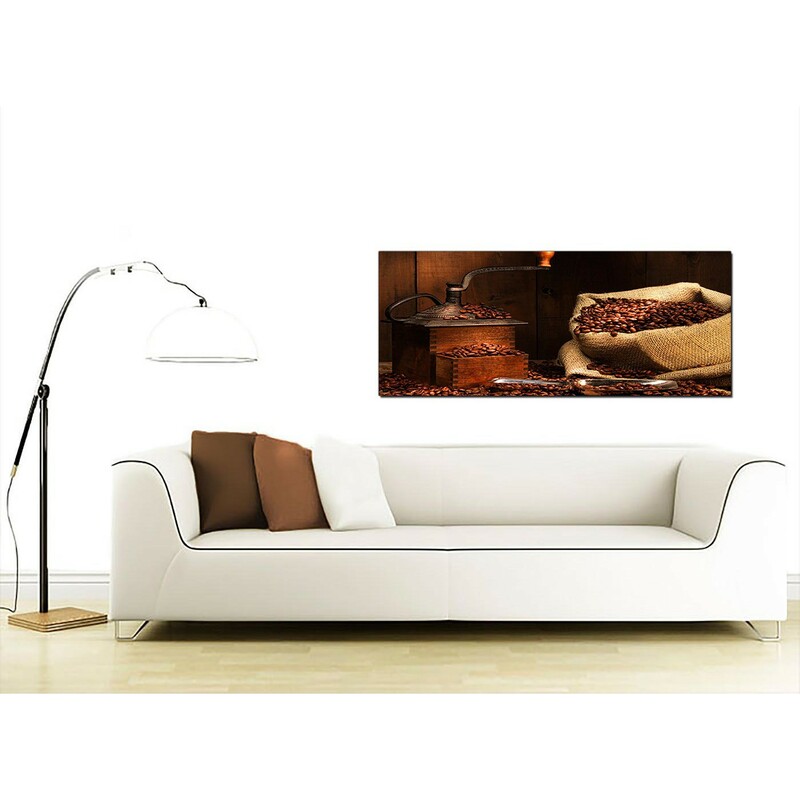 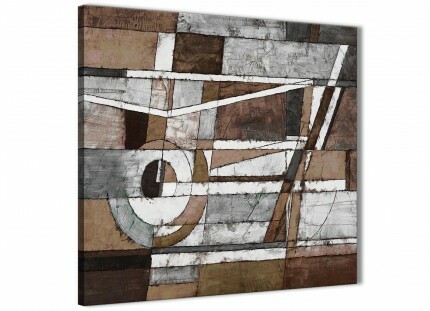 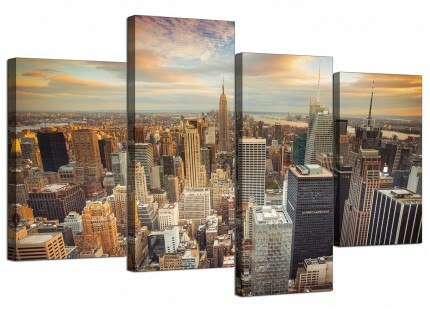 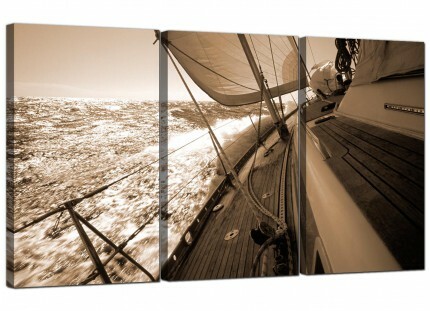 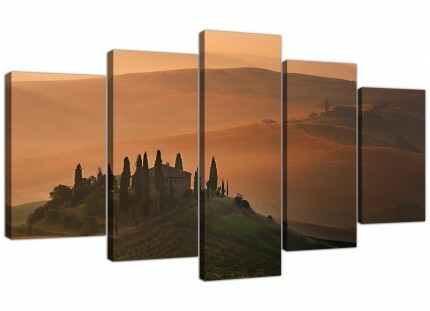 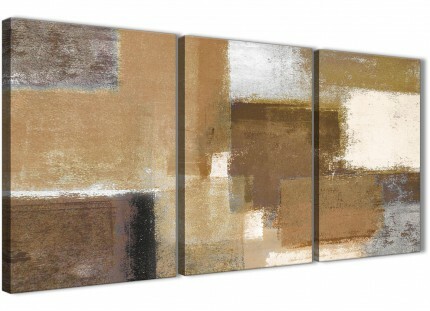 Our inexpensive canvases will give your café atmosphere. 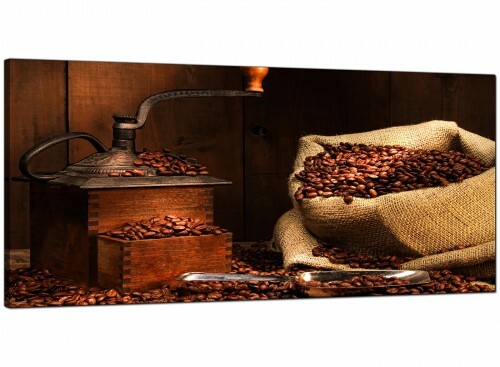 A substantial brown elegant panoramic wall picture. 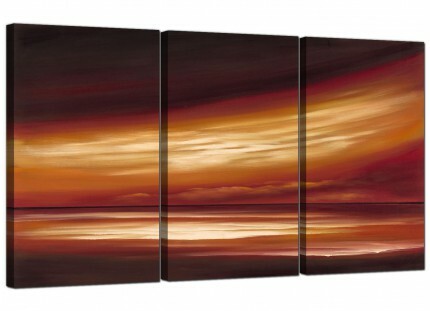 The United Kingdom's favourite canvas art studio. Our images are made to high standards with 75 year fade resistant inks. 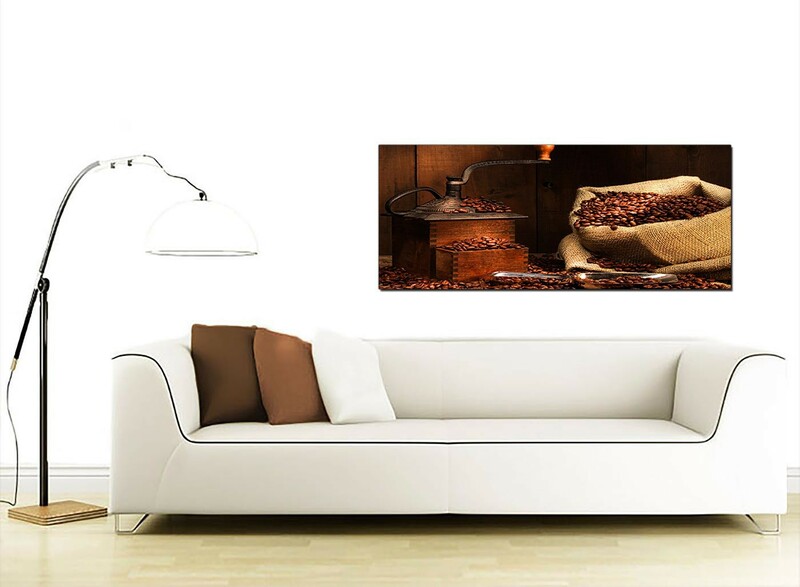 Suitable size for over the sofa.